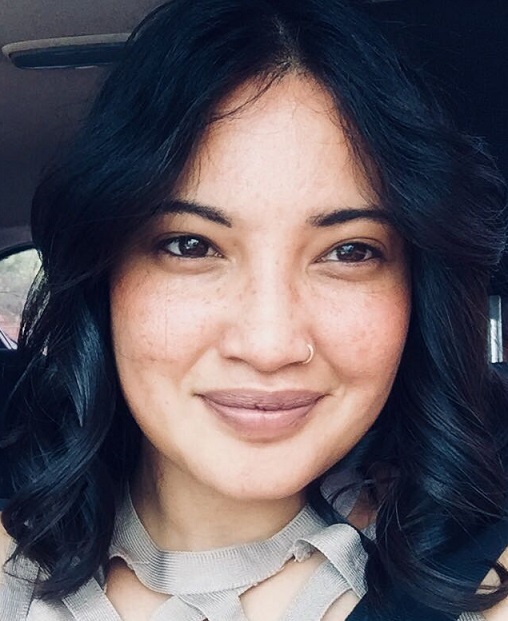 Melissa Koff is a BA English and Linguistics major from the University of the Western Cape and a Journalist graduate from Rosebank College in Cape Town. She is the latest edition to the GHJRU as the Administrative Assistant. Previously, Melissa worked in the public sector for The Department of Social Development, assisting the Provincial Minister with various upliftment projects created to empower youth, women and older persons in the Western Cape. She also has experience in the private sector, working in the advertising industry as a Personal Assistant to the Managing Director before commencing her career at UCT. Her positive outlook on life and ability to uplift people is what drives her daily. Working in the GHJRU, she hopes to have an enlightening impact on those around her and on the projects she is involved in. 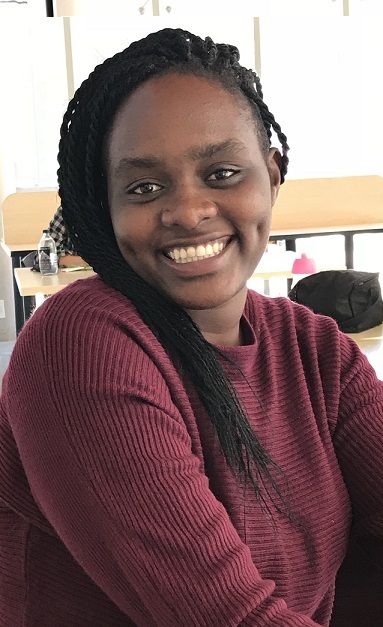 Lilian is currently pursuing her Master of Public Health through the University of Cape Town with the Department of Epidemiology and Biostatistics. She previously completed her BSc (Hons) at the University of South Florida. Lilian has experience with data analysis. In the past, she has interned with the Public Health unit at the United Nations High Commissioner for Refugees (UNHCR) in Kigoma, Tanzania. Upon completion of her MPH, she aims to work with international or local NGOs to increase access to healthcare in rural/marginalised communities in East Africa.